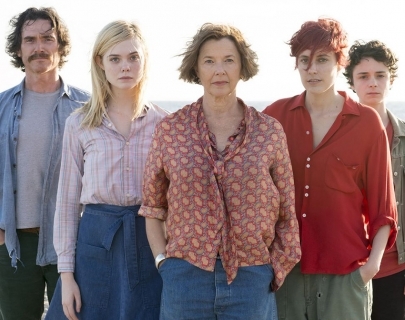 20th Century Women focuses its attention on a single idyllic summer in Santa Barbara California 1979 and strains to hold on to that one perfect moment when everything felt like it would last forever. A coming-of-age tale about a kid who’s “different” that tackles love, family and generational divide with unwavering gentleness, looking at how one impressionable 15-year-old is shaped by three impactful women facing their own struggles. Writer-director Mike Mills demonstrates a sharp, sensitive eye for the ways in which people learn to make peace with lives they didn’t quite anticipate or want. Using poetic observation, craftily constructed vignettes and gorgeous moments to amazing effect.